Skilled artistry is combined with contemporary design to create the Mask Rug by Serge Lesage. The hazy watercolour effect shows off the artisanal craftsmanship presented in each Serge Lesage piece. Painterly hues of azure, amber and green mingle and blend into eachother to resemble an artists palette. 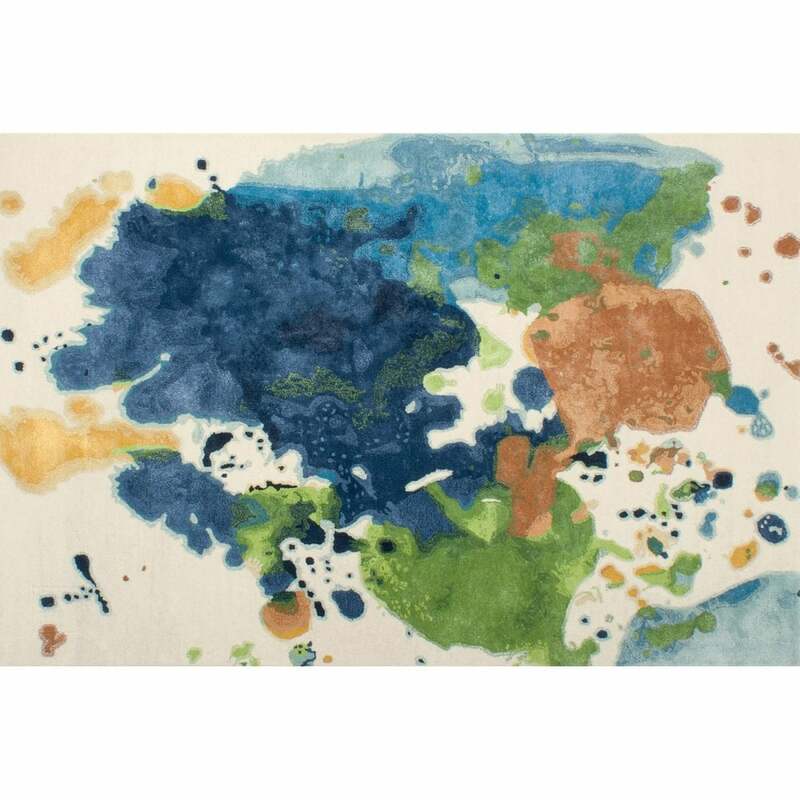 Entirely hand-tufted in New Zealand wool and vegetable silk, the Mask rug will add a pop of colour to any living room. Mask will bring warmth and style to a minimal interior or help to bring colours together in a more eclectic space. Bespoke sizes available on request. Make an enquiry for more information.